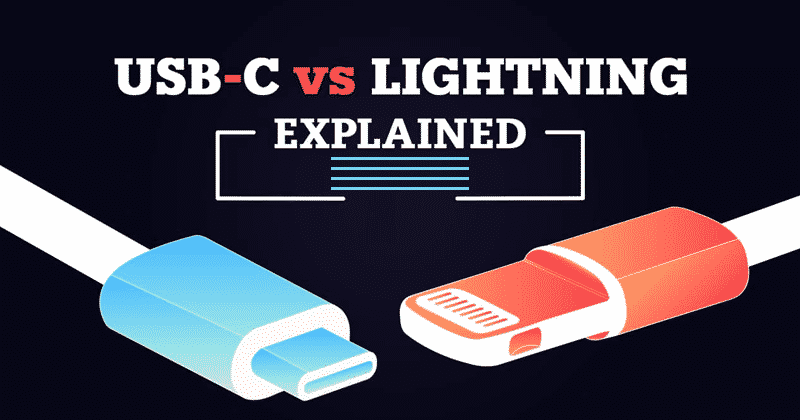 Tech Explainer What Is The Difference Between USB-C And Lightning? We all know very well that the USB cables never look the same, as they are totally different from each other. In addition to the standard used, the manufacturing quality itself affects the performance and even safety of it. Hence, here we will know about the USB Type C or USB-C and Lighting cable. The USB cables never look the same, as they are totally different from each other. In addition to the standard used, the manufacturing quality itself affects the performance and even safety of it. Hence, here we will know about the USB Type C and Lighting cable. So, now without wasting much time let’s explore the whole explanatory post that we have explained below briefly, and not only that this tech explainer will simply clarify all your doubts about the USB Type C and Lighting cable. 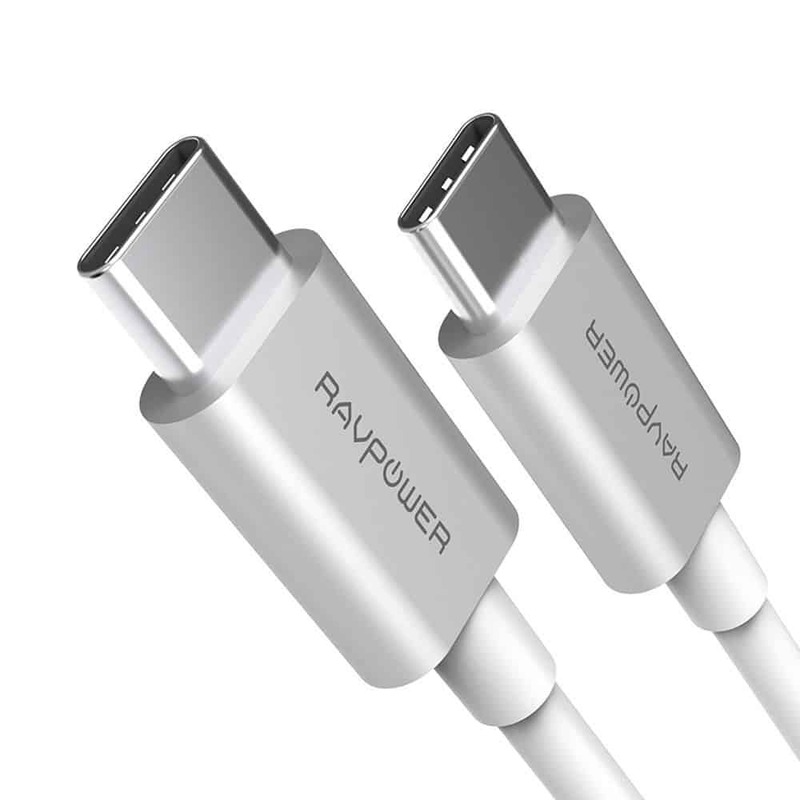 USB Type C is a significant change for connections between devices and the transformation begins with powerful essence, since it offers the possibility of having much more power than the other standards, and not only that even the Type C is capable of supporting up to 100 watts. To get an idea, it involves a full charge of a smartphone in minutes and even the possibility of feeding a computer or other electrical devices as well. So far in smartphones, it is normal to have a 5v charger and 1 or 2A, which alters to about 5W or 10W. The new USB Type C has 24 pins, while the Type A or B has only four pins and the Lightning cable of the tech giant Apple has 8, it clearly means that it has much more capacity to transmit data than the others. And the maximum speed at which the USB Type C can transmit data can reach up to 10 Gbit/s. The USB Type C is already available for most high-end smartphones and in a couple of years, it will simply cover the smartphone market, and not smartphones only, but also all the electronic devices such as laptops, NAS, USB drives and all kinds of gadgets. There are even strong initiatives for the sound and video that we can already see in the well-known smartphone Moto Z. And with this, it is obvious that the next HDMI plug will also be the USB Type C only. Moreover, the USB Type C is a standard, that most of the smartphone manufacturers have agreed to develop as a type of connector for all their devices. This implies that there is no proprietary patent is released so that anyone can produce their devices or cables with this standard. In this way, the price does not skyrocket and become more competitive if many companies can manufacture the same. Hence, USB Type C is the future of connections between electronic devices. The next computer or smartphone that you will buy will surely have USB type-C ports. However, currently in computers, we have all kinds of connectors like USB 2.0, USB 3.0, HDMI, VGA, DC-IN. But, in the future, all these connectors can be summed in USB Type C.
Since 2012 Lightning cable is there, and it is the choice of the tech giant Apple that it provides with all its devices as a connector, of course, for iPhones and iPads. However, now this situation is unlikely to change and there are some key reasons for this. Hence, now let’s have a look at past, the tech giant Apple has been using Lightning since 2012 as we told earlier, which has been in the market for a long time. The previous 30-pin Apple connector was very bulky for small iPhones and had the micro USB problem, as it was not pluggable from both sides. But, with the Lightning cable, the tech giant Apple took a big step forward in the world of technology. 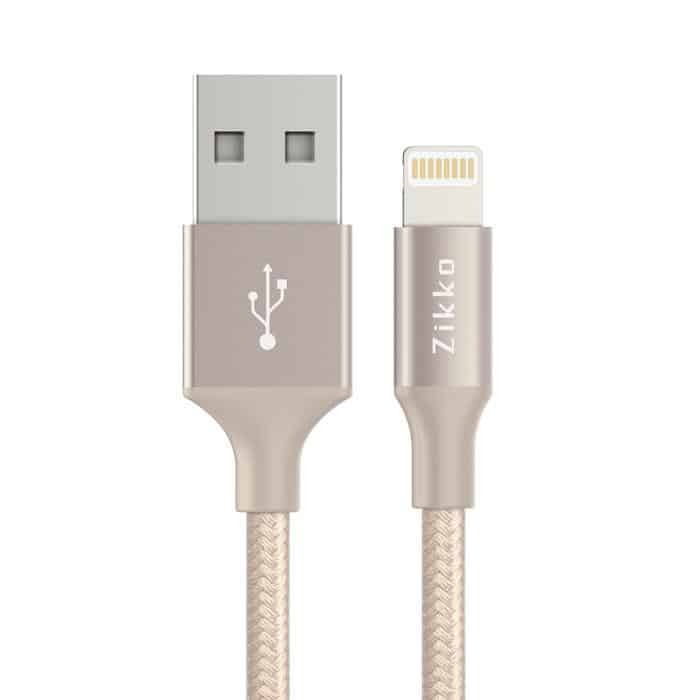 As Lightning cable’s one of the biggest milestones was that it didn’t matter how we insert the connector since it could be connected from both the side. However, the fact is that the tech giant Apple has the Lightning specifications in its own hands, as the tech giant Apple can increase the speed of data transmission via its lighting cable. While the most iOS devices only support USB 2.0 speeds, but, the iPad Pro-12.7 allows to achieve the transfer speed of a USB 3.0. Moreover, the tech giant Apple occasionally does anything for charity, and this is also found in Lightning’s little chip. As the tech giant Apple has to grant a license to use those manufacturers that want to use it and that is not free. With the iPhone 7 and iPhone 7 Plus the pressure to use Lightning is increased, as the tech giant Apple eliminated the headphone jack from that series of iPhones. Hence, all these clearly indicate that the tech giant Apple is still loyal to its well-known Lightning cable which is still continuing its lead in the market. So, what do you think about this? Simply share all your views and thoughts in the comment section below. And if you liked this explanatory article then simply do not forget to share this article with all your friends and family.